India is a land of ancient forts and monuments,which describe its deep manifested past. Two forts in India are part of the UNESCO world heritage sites – the Agra fort and the Red fort. Forts and Palaces of India are the country’s treasured, present the magnamity of the Royal Kingdoms of India. Types of Ancient Indian Forts are Jal durg,Giri durg and Vana durg. Qila Mubarak a historical monument in Bathinda is the oldest surviving fort in India. There are a number of famous forts in India,while Rajasthan and Maharashtra has the most number of forts, Some of the major forts of India are Hari Parbat Fort, Rohtasgarh Fort, Bekal Fort and Uparkot Fort. 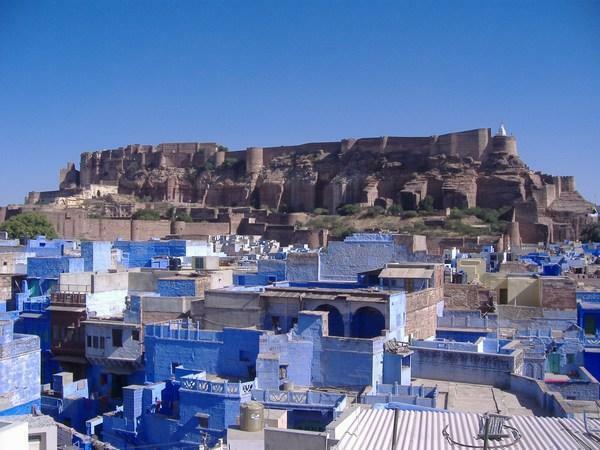 The Great Mehrangarh Fort is located in Jodhpur city of Rajasthan, It is more then 500 years old and one of the largest forts in India.The Mehrangarh Fort is situated 400 above form the city and founded by Rao Jodha. There are seven gates built by each Maharaja’s for their victory,A gate named Jayapol built by Maharaja Man Singh. Inside the fort, several brilliantly crafted and decorated palaces are found like Moti Mahal,Sheesha Mahal etc. The Chamunda Devi temple and museum is situated inside of the Mehrangarh Fort. The museum in the Mehrangarh fort is one of the most well-stocked museums in Rajasthan. The Royal State Rajasthan is great for many reasons,it is one of the most visited tourist destination in India. Rajasthan is famous for its Great Thar Desert, Beautiful lakes, National parks and a attractive lifestyle. 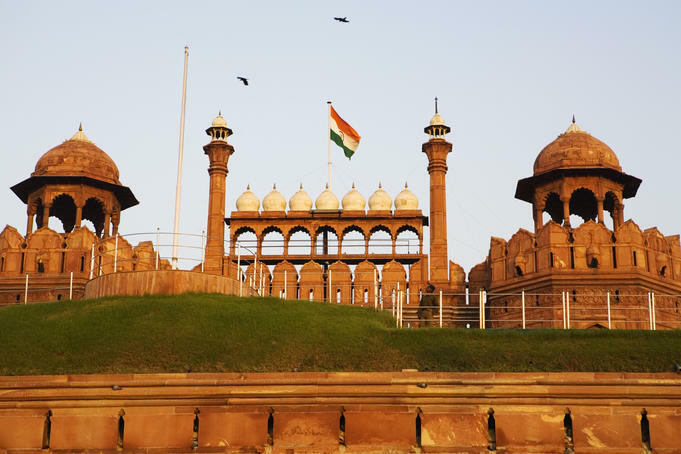 Lal Quila or The Red Fort is the most important historical buildings in India,located at Delhi. The most famous monuments in Delhi built by the Mughal Emperor Shah Jahan. Due to the thick red sandstone walls this largest monuments called as red fort. Important buildings and other structures inside the forts are A mosque known as Moti Masjid,Diwan-i-Aam etc. The fort lies along the “holy river of India” Yamuna River. 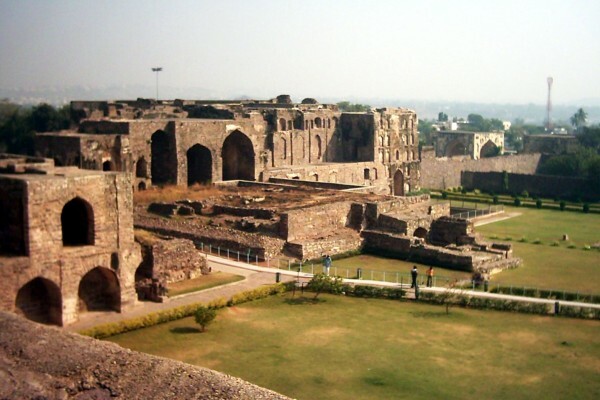 There is an archaeological museum and an Indian war memorial museum within the fort. It is most powerful symbol of India’s sovereignty,The Prime Minister of India addresses the nation and raises the flag of India on Independence and Republic Day of India. Gwalior Fort the beautiful historical monument located in Madhya Pradesh built by Rana Man Singh Tomar. This magnificent monument holds a specimen of the wonderful ancient Indian architecture. The major attraction of Gwalior fort are famous Sas-Bahu temple,Gujari Mahal which is now a museum and The Man Mandir. The majestic monument is one of the biggest forts in India and a postage stamp has been issued to remember the importance of this fort. 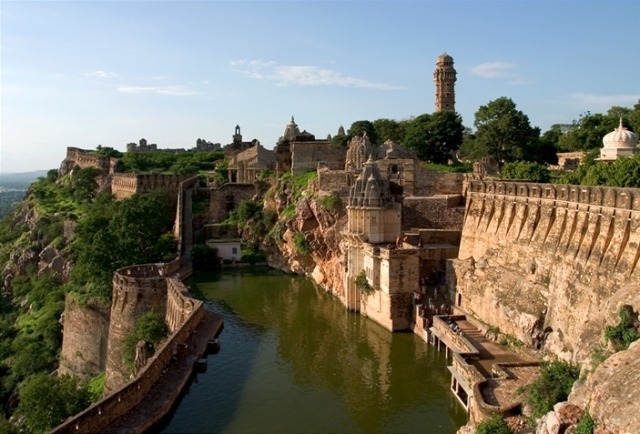 Madhya Pradesh the Heartland of India ranks among the most popular tourist attractions in India for its wonderful ancient Indian architecture. The famous Golconda fort located at Hyderabad, Andhra Pradesh, built by Kakatiya kings. The heritage monument is known for its rich history and a majestic and imposing grand structure. Golkonda was once renowned for the Magnificent diamonds found on the south-east at Kollur Mine near Kollur lake. The awesome Golconda Fort is famous for its military architecture and One of the most wonderful monuments in India. Golconda Fort is counted as Seven Wonders of Hyderabad, others are Charminar,Birla Mandir,Ramoji Film City, Hussain sagar, salarjung museum and Mecca Masjid the Biggest mosque in Hyderabad. Jaisalmer fort,one of the largest forts in the world,situated in the state of Rajasthan,built by Rawal Jaisal. 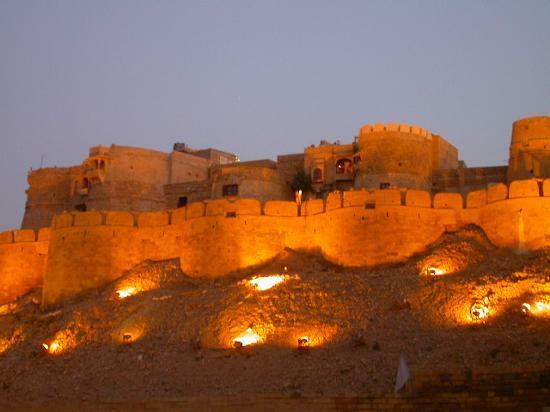 The magnificent foundation of Jaisalmer Fort is situated in the midst of the sandy terrain of the Great Thar Desert. Jaisalmer fort is also known as Sonar quila and “Golden Fort, built on the triangular shaped Trikuta hill, 76 m above the town. The second oldest fort in the state of Rajasthan counted as one of the most invincible forts in India. Major attractions inside the forts are Jain temples,Royal palace and big gates. 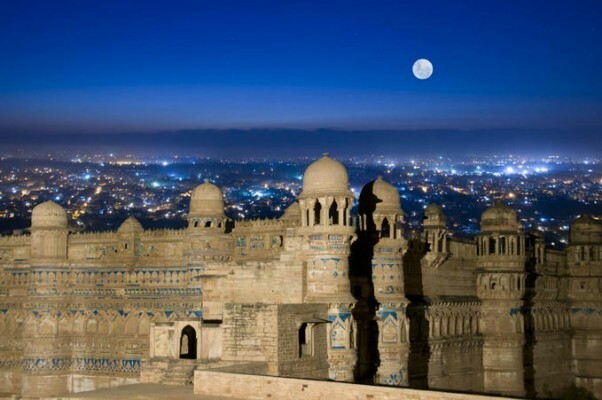 Jaisalmer is the land of sand also famous for it Trikuta Hill,Havelis, palace and Lakes. It is the most important fort in India situated in AgraUttar Pradesh,about 2Km form its more famous sister monument, “The Taj Mahal”. Sikandar Lodi was the first Sultan of Delhi who shifted to Agra and lived in the fort. The a UNESCO World Heritage site is lies on the right bank of the river Yamuna. 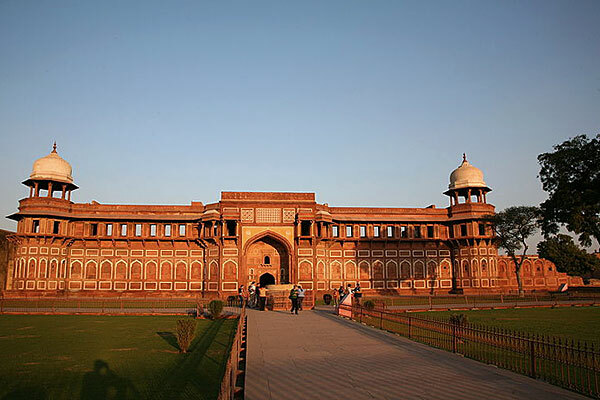 Agra Fort also known as the red fort of Agra is among the best tourist places in Uttar Pradesh. Jhansi fort another marvelous architecture of forts in India.The fort was a residence of Rani Laxmibai of Jhansi located in Uttar Pradesh. The most valuable monuments in the Kangra Fort is Vajreshwari temple. The most beautiful way to look Kangra Fort by the road during journey. The famous monumental attractions of Himachal Pradesh is very near to famous Dharamsala. Chittaurgarh Fort is the largest fort of India and the grandest in the state of Rajasthan. It is situated on the left bank of the Berach river. It is also called as Water Fort, The fort had 84 water bodies inside, out of which only about 22 exist today. This living testimony represent the bravery of Maharana Pratap Singh and the great Rajput rulers of Rajasthan. Panhala fort,The largest and most important fort in Maharashtra, located looking over a pass in the Sahyadri mountain range near Kolhapur. Panhala fort structures is the representative of the great Maratha Empire. 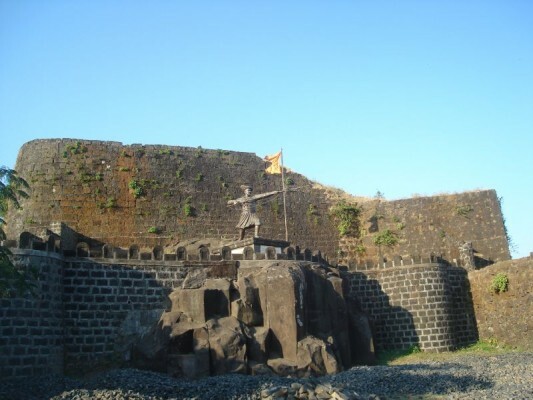 Most of the forts in Maharashtra are associated with Shivaji, the great Maratha warrior. Srirangapatnam Fort the famous fort in Karnataka,Situated near to the holy river Kaveri. 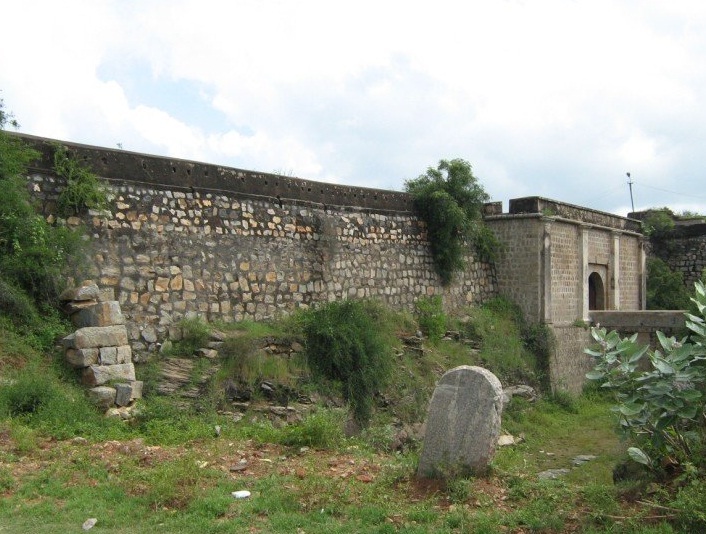 srirangapatnam Fort or Tipu Sultan’s palace is one of the prominent monuments in Karnataka. Other attractions include a Mosque “Jumma Masjid”, the Daria Daulat Gardens,the Rangantittu Bird Sanctuary and The Mausoleum Of Tipu Sulthan. Karnataka forts and palaces form an indelible part of Karnataka tourism.Karnataka tour without its Forts in is incomplete, these are among the best attractions of Karnataka. Another famous fort is Belgaum Fort,one of the oldest monuments of Karnataka. Gingee Fort is a surviving forts in Tamil Nadu and listed as most impregnable fortress in India. The fort is prominent tourist destinations in Villupuram district. Amer Fort is located on the Aravalli range of hills near the capital of Jaipur and a principal tourist attraction in Rajasthan. Raigad Fort of Maharashtra is located high in the Sahyadri mountain range and one of the must visit fort built by Chhatrapati Shivaji Maharaj where he was crowned as the King of a Maratha Kingdom. Pratapgad or Valour Fort is now a popular tourist destination near Pune, located 23 km from Mahabaleshwar. The fort is also on many trekking routes of the area and one of the large fort located in Satara district. There are a number of forts in Maharashtra famous for trekking such as Purandhar Fort, Bahadurgad Fort, Ahmednagar Fort, Ratnagarh Fort. Murud a city famous for the impregnable fort of Janjira and beautiful beach, Janjira is Sea fort situated at the coastal village of Murud, in the Raigad district of Maharashtra. Kumbhalgarh Fort of Rajasthan state is now part of the World Heritage Site – Hill Forts of Rajasthan and home to the second largest wall complex in the world. One of the most significant forts in Rajasthan,host the biggest Rajput festival called the “Jauhar Mela”. The most valuable monuments in the Chittaurgarh Fort are Gaumukh reservoir, Vijay Stambha and Rana Kumbha palace. Rajasthan has famous numerous forts and palaces such as Amber Fort, Jaigarh Fort and Taragarh Fort. 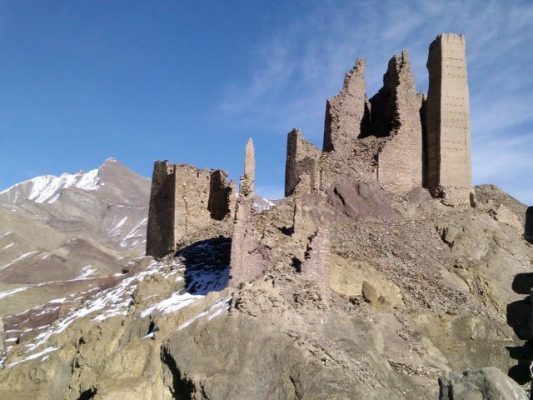 These forts have played an important role in the medieval history of India and today the Archaeological Survey Of India has numerous forts listed as heritage monuments.